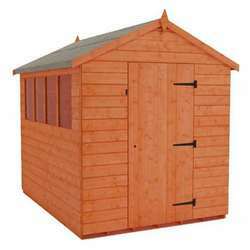 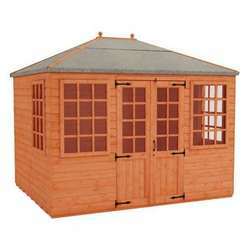 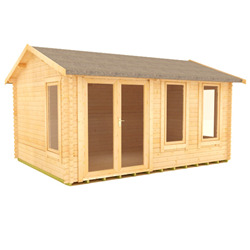 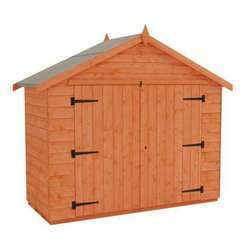 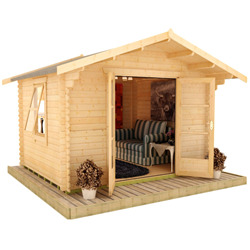 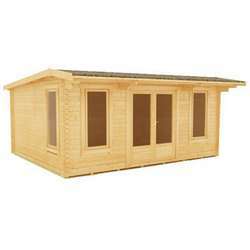 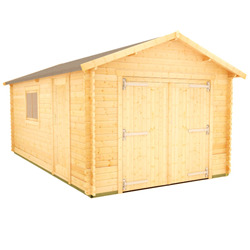 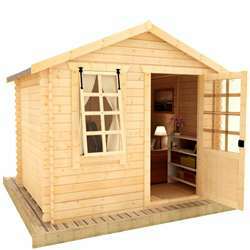 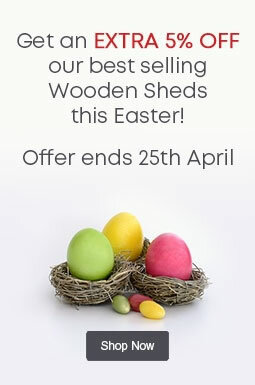 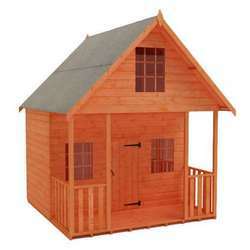 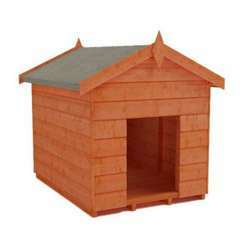 Update your garden with one of our 20x10 log cabins today. 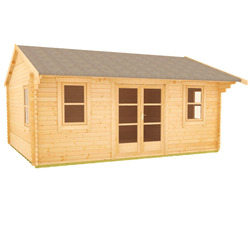 With garden log cabins in a variety of styles, you also have the option to choose which doors and windows you want, and where you want them. 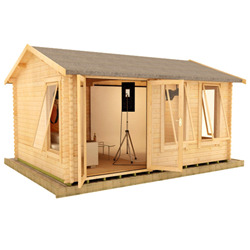 If you would like to discuss bespoke options, call our sales office at 0113 205 4189. 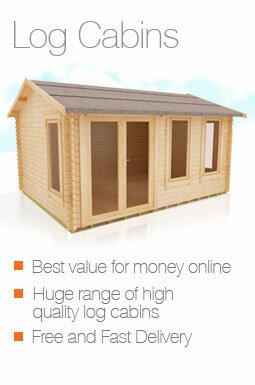 Our log cabins come with a 10 year Tiger Cabin Guarantee for your peace of mind.